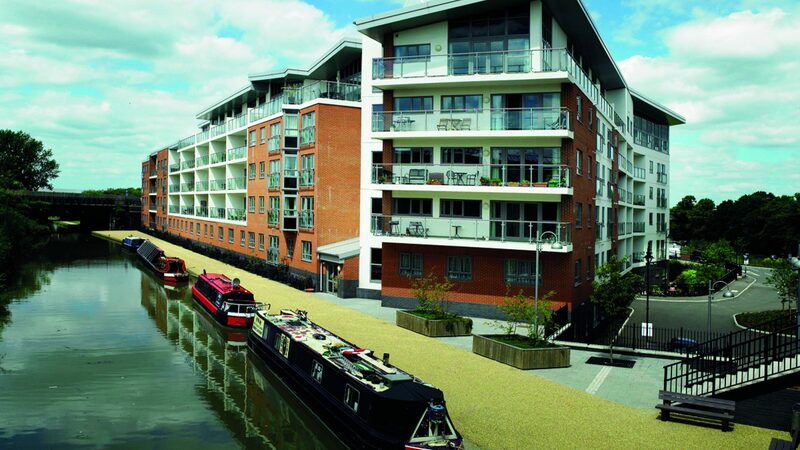 be home to well designed contemporary homes and a vibrant hub of small, independent businesses. Once more becoming a place to dock and a place to grow. Partnerships make our ideas happen. Together we have more power to bring new life to the buildings we love and the places we create. 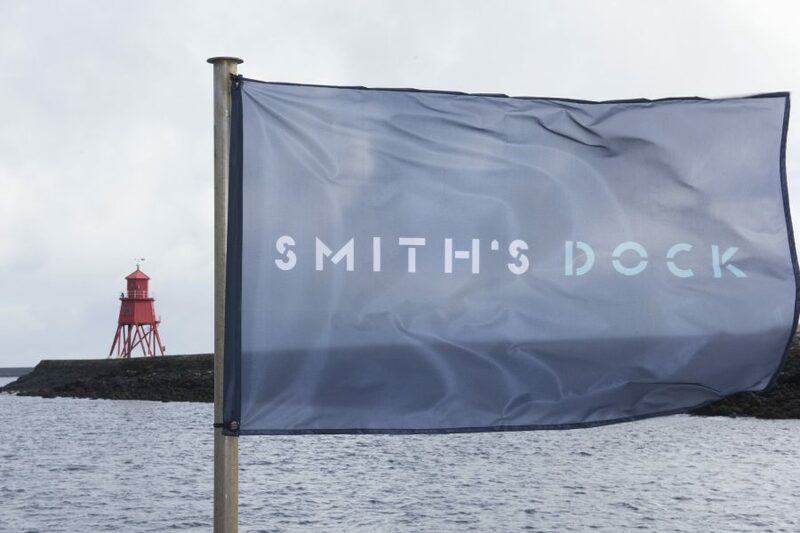 The team behind Smith’s Dock share a true passion for place making. We want to create places that have a good mix of uses, with their own atmosphere and presence. 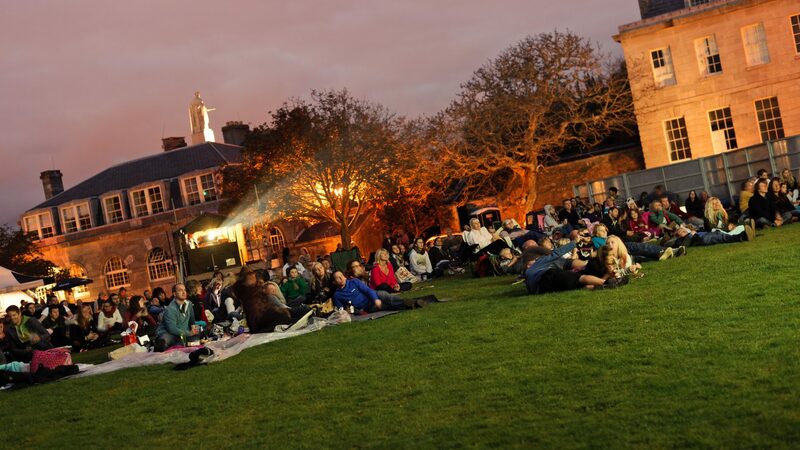 Places that have a positive effect on the people and cities around them. Places that aren’t like any other place. 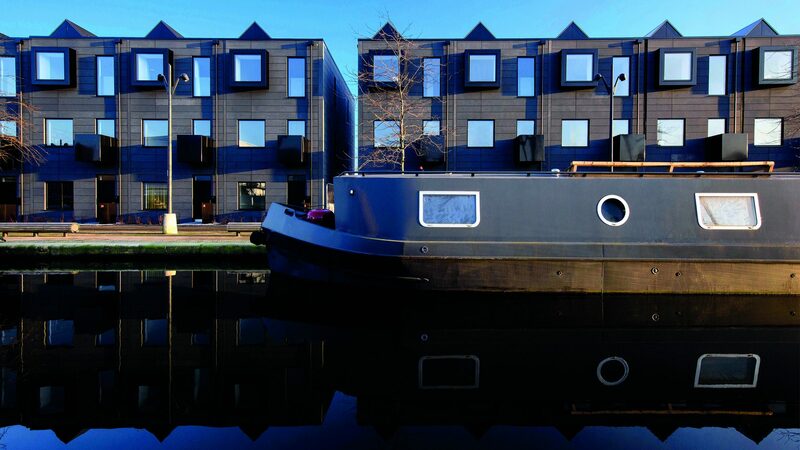 Places for People and Urban Splash have joined forces to deliver this brand new neighbourhood at Smith’s Dock. 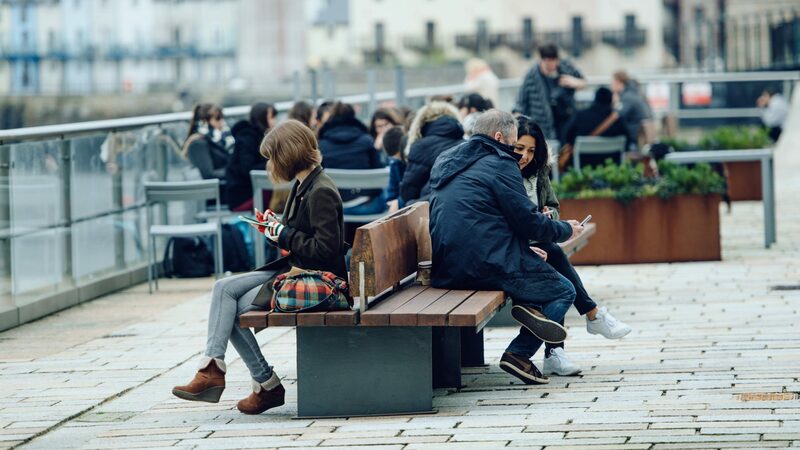 Combined, we’ve delivered over 100 regeneration developments all driven by a desire to bring out what’s special about a place and create something truly ground breaking. We can’t wait to share this with you. 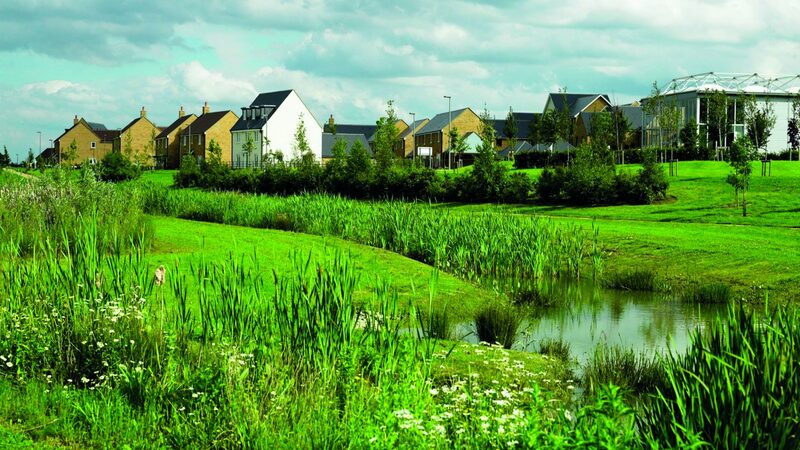 Places for People is an award-winning development and regeneration company with over 50 years’ experience creating thriving, sustainable places. 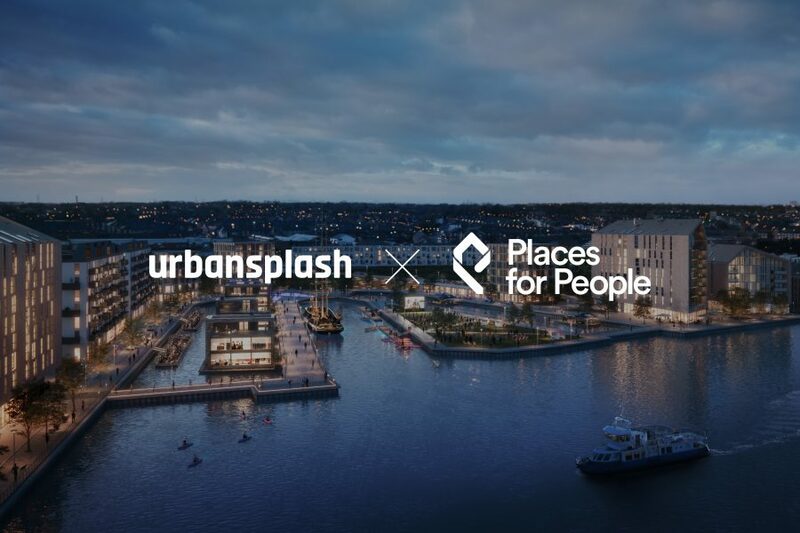 With this long track record of successful development and management, a reputation for delivering large-scale regeneration and an ability to work across the UK, Places for People has an unrivalled ability to create inspirational places. As the name suggests, we do more than just make homes; we make places. We consider the infrastructure and services (like shops, schools, leisure facilities, transport links and healthcare facilities) that turn a development into a real place where communities thrive. We like to think of ourselves as developers with a difference. 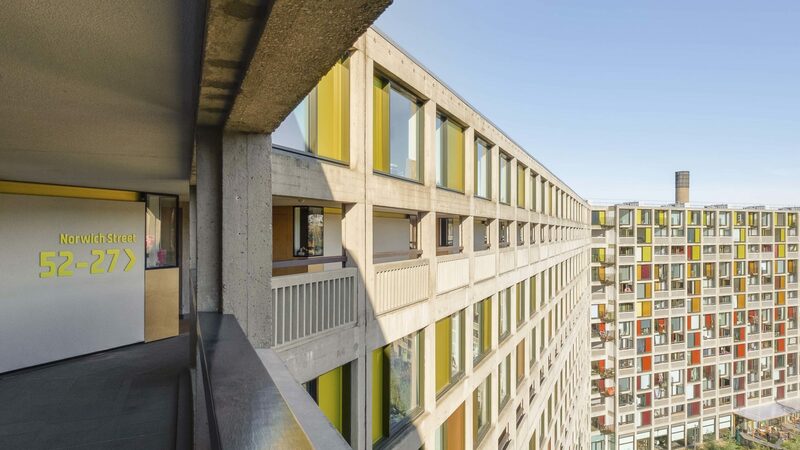 At Urban Splash, we revive old buildings and places with outstanding architecture, with an unwavering consideration for the past, present and future. We’re as driven by this vision today as we were when the company first started 25 years ago. We work on the basis that redevelopment is more than just bricks and mortar; it’s about using enlightened design, creating new communities and enhancing peoples’ lifestyles. This means building places that work for the people who live in them and the towns and cities beyond. 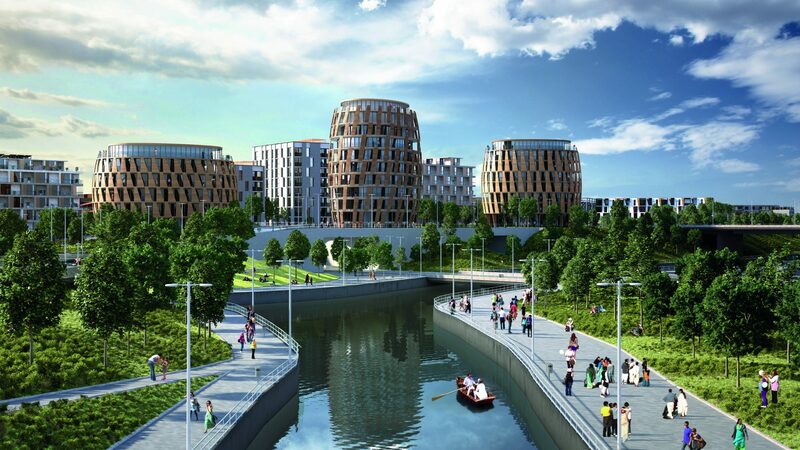 As a result, we’re behind some of the most exciting urban regeneration in the UK. 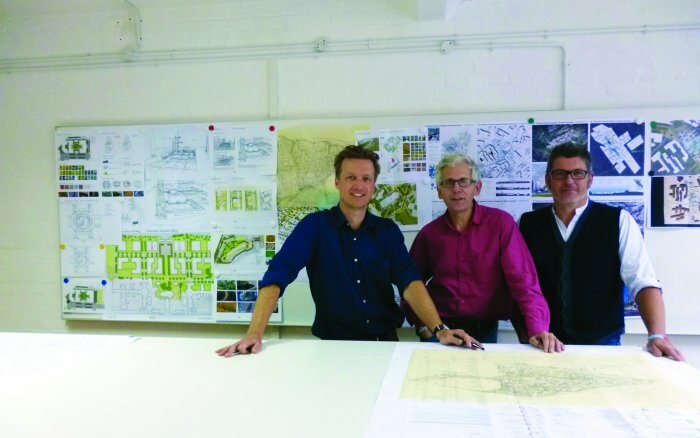 This Manchester-based architecture practice has an impressive portfolio ranging from masterplans to interiors. 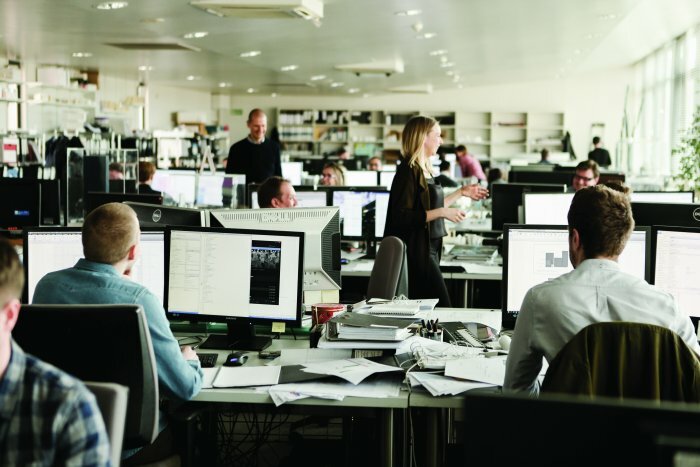 Simpson Haugh applies a creative and bespoke approach to every opportunity. 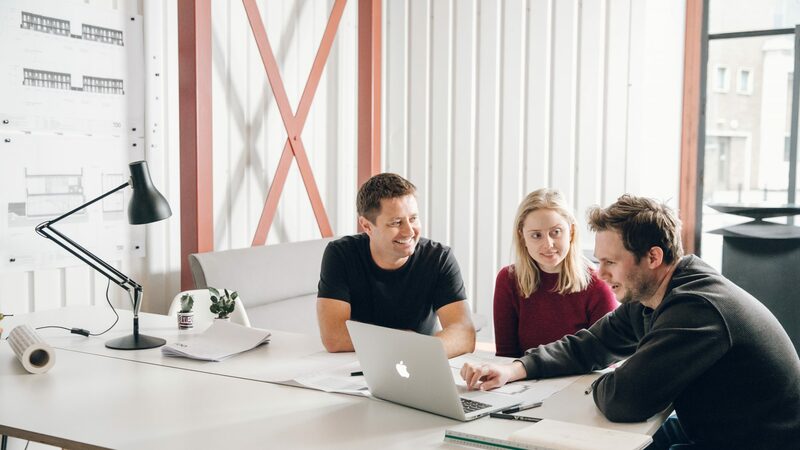 Collaborating with clients, local communities and design teams, they harness their passion, knowledge and expertise to devise powerful and pragmatic solutions. 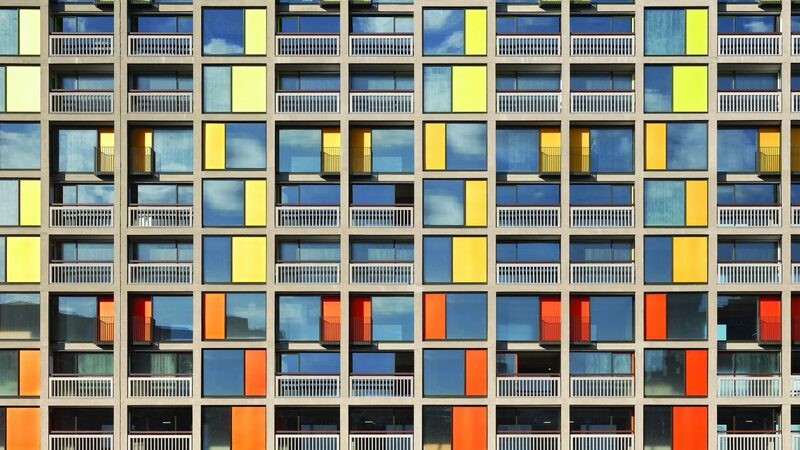 They are the practice behind some of the most iconic modern architecture in the UK today, including Manchester’s iconic Beetham Hilton Tower, The Queen Elizabeth Concert Hall in Antwerp and One Blackfriars, London. 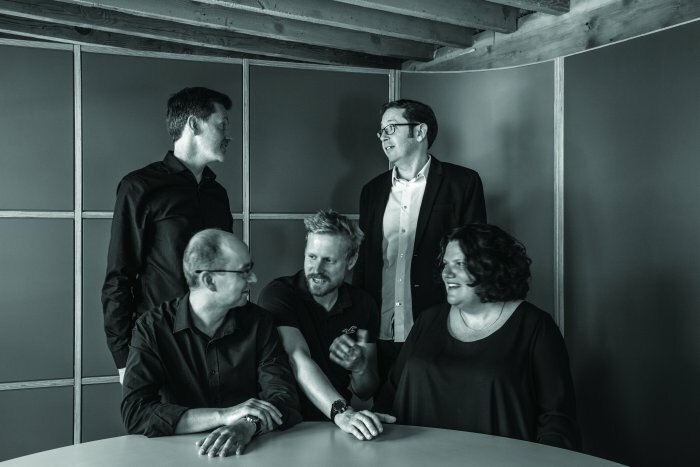 Shedkm are a collective of pragmatic and honest architects who believe in delivering value through design with integrity. 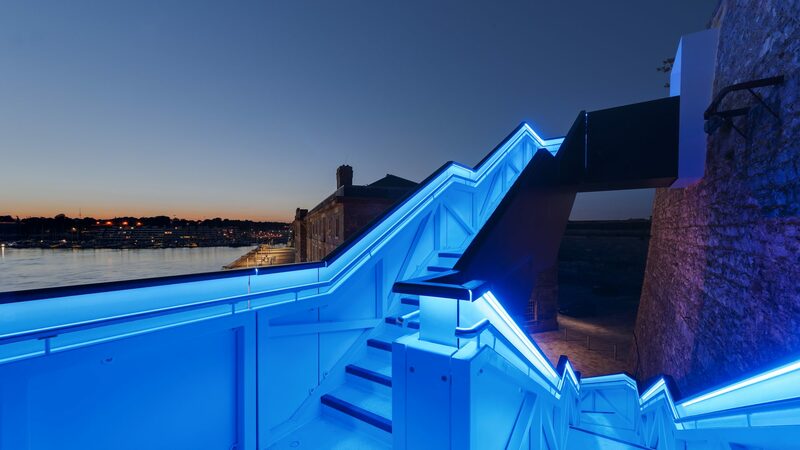 They’ve won over 100 major awards, including twelve Housing Design Awards and ten RIBA Awards. They’re also three-time winners of Architect of the Year. George Clarke is an architect and creative director of George Clarke + Partners, as well as a television presenter, campaigner and educator. He passionately believes that architecture, art and design should be accessible to everyone and have the power to transform and enrich lives. Home is the most powerful form of architecture that affects us all, and if you are lucky enough to have a warm and comfortable roof over your head, it is a very special place indeed. 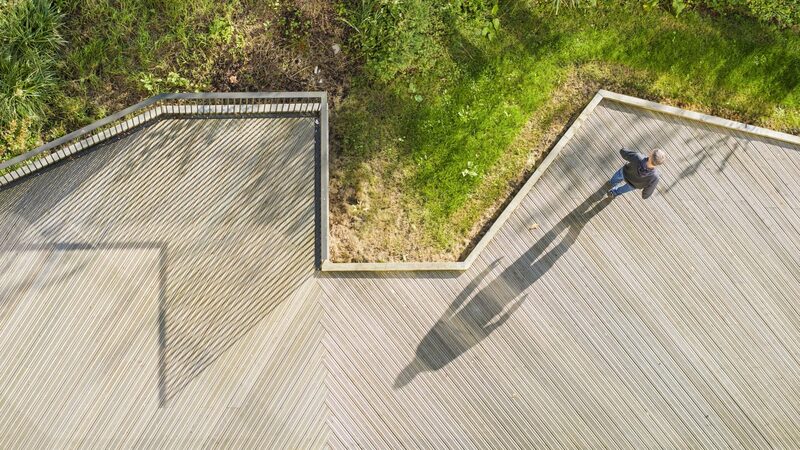 Fabrik creates places for people to enjoy on their own terms. Their design-led approach is informed by a deep understanding of what people need and respond to. They work hard to tease out opportunities and inspiration through interactive consultation, and maximise the sense of ownership and belonging this engenders. 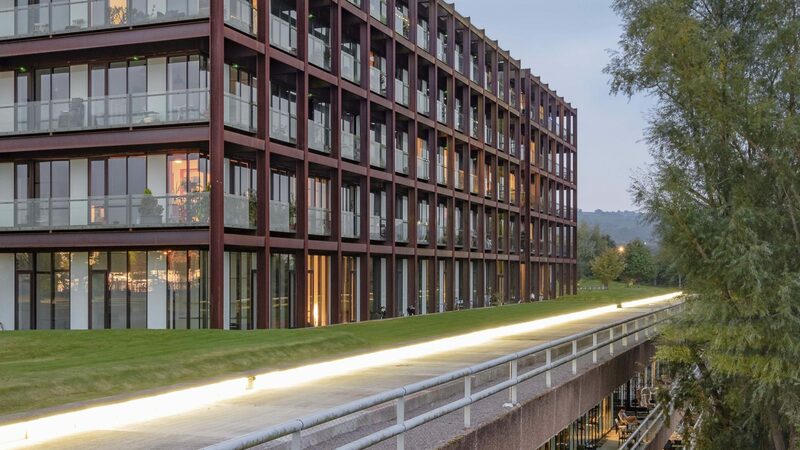 Fabrik works on a wide range of high profile public and private projects, creating sustainable landscapes in the caring, learning, living and working sectors. Smith’s Dock is taking its place, as the heart of a new neighbourhood. A modern coastal community just a stone’s skim from the city centre. 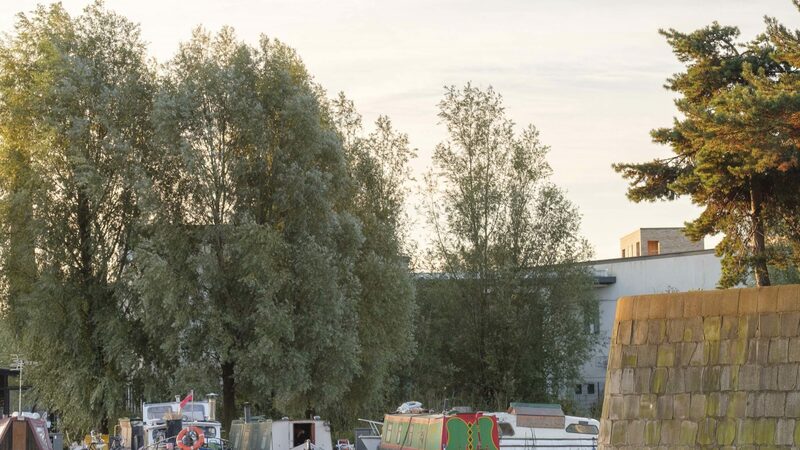 Making the most of the waterside location, it will be home to beautiful contemporary living and thoughtfully designed public spaces and plenty of places to eat, drink and play. Using lessons from the past we are building a great new place to live, work and play at Smith’s Dock. 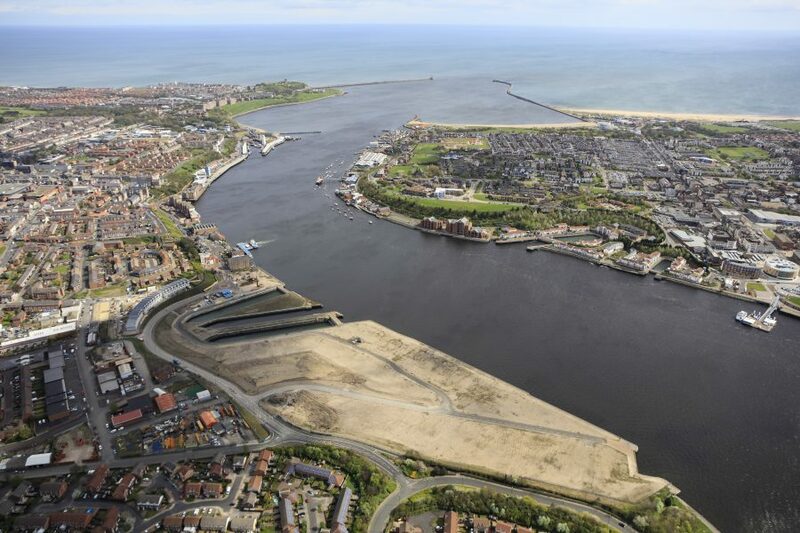 Connecting the Fish Quay to the north and Royal Quays to the south, this modern coastal neighbourhood is just a stone’s skim from the city centre.